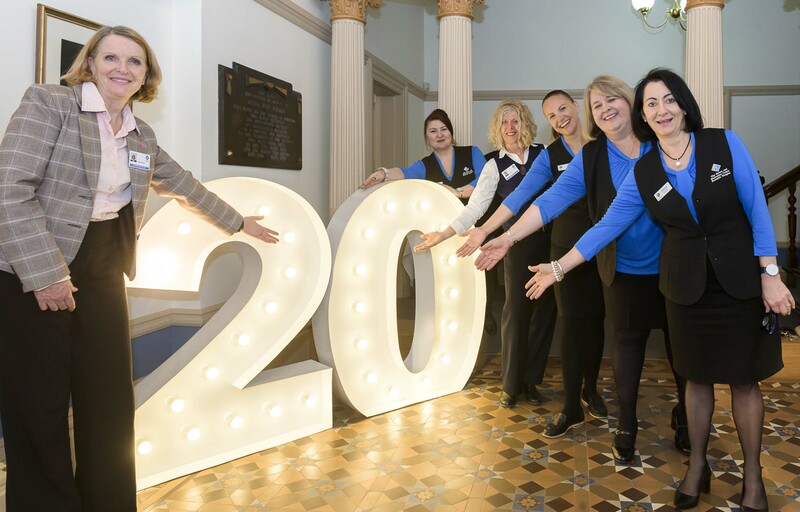 Burnside Hospital celebrated the 20-year partnership with the Breast and Endocrine Centre in October with a birthday party for the multidisciplinary team at Attunga House. The anniversary also celebrates a new era of breast care as the two founding doctors, Dr’s Clive Hoffmann and Stephen Birrell, welcomed the Directorship of three new Breast and Endocrine surgeons, Dr Subhita Prasannan, Dr Peter Shin and Dr Andrew Kiu. administrative staff. In addition, there is a multi-disciplinary team consisting of breast specialist radiologists and pathologists, medical and radiation oncologists and plastic and reconstructive surgeons who meet on a weekly basis to provide expert input into the clinical management of each patient with breast cancer. general surgeons and provide these services to patients. In addition, the Breast Centre Specialists are available to assess and treat patients with endocrine problems such as thyroid, parathyroid and adrenal conditions.